 Support Tennis Memphis as we strive to build a better community and enhance lives through tennis and education by participating in our Service Challenge during Thursday afternoon’s session of the Memphis Open! Then be on Center Court during Half-Time of Thursday afternoon’s session (Session 7 beginning at 3:00 pm) and show off your serving skills! Hit one of the targets and have your name entered in the drawing for 2 box seats at Friday night’s session (February 17, 7:30 pm) of the Memphis Open! One ball/chance to serve per ticket. Come on! 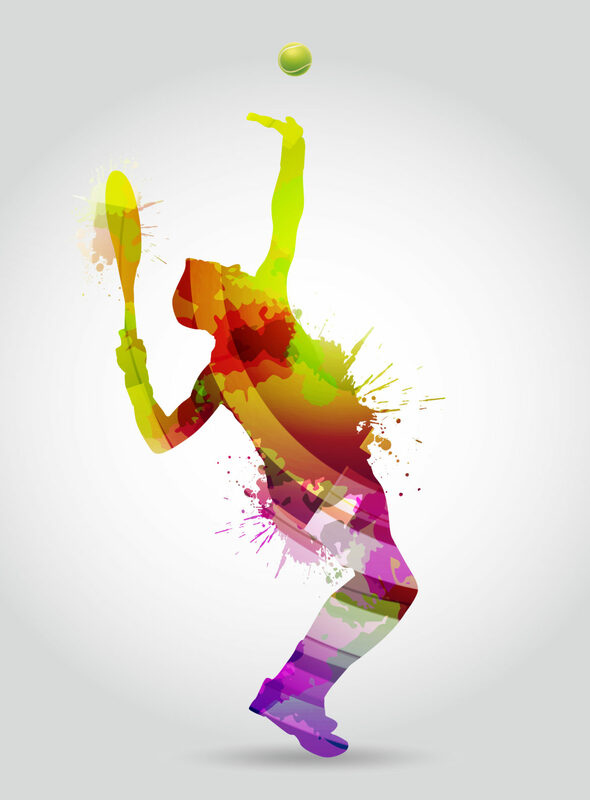 Show your support for Tennis Memphis AND your skills as a player!! Participants must be a ticket holder to the Thursday afternoon session. Purchase your ticket below and make your secure payment via PayPal.